Watching the end of Faith felt oddly like closing a chapter – bittersweet, ripe with both good and bad memories. It’s odd because I didn’t actually enjoy much of the latter half of the drama, yet I’m really sad to lose this as part of my weekly viewing routine. Probably because it’s been 3 months, holy crap. Why do dramas seem to come and go so quickly now? 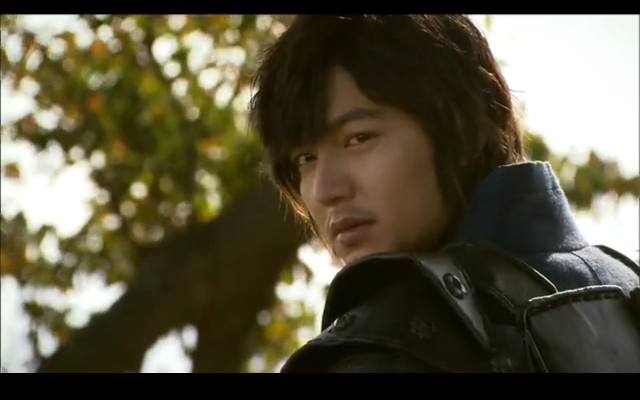 I do credit this as the show that really grew my fondness for Lee Min Ho, because as subdued as his performance was, he made me adore Choi Young and really drove a fair share of the love story’s appeal. Who would’ve known that he and Kim Hee Sun could create such a fantastic pair? They are undoubtedly my favorite pairing from any of his dramas so far, because despite the age difference you could practically feel the budding attraction, and because Eun Soo is definitely my favorite of his female leads (even if I wasn’t as smitten with her later on). Their numerous humor-rich exchanges remain my favorite parts of the drama, even if those moments all but disappeared later on. Faith for me worked purely on a character level. If it weren’t for the characters and the actors that played them, especially our leads, I definitely wouldn’t have stuck out to the end. However, because I so loved them from the early episodes, I managed to pull through the angst and repetitive, dull storytelling at the end. Would I watch this drama again? Not very likely, except maybe the opening hilarious episodes. But I will recall it fondly, and mourn its end. I am surprisingly happy with the end, despite the fact that she does end up choosing to stay in the past. Why? Because it makes sense given the context, and because she had to actively fight to return to that era rather than just sit passively in place. I loved the final moments, and it’s an incredible shame that they didn’t delve more deeply into that. I wanted to see what past/future Eun Soo went through, how she came about (re)writing the diary, what ultimately happened to that diary / who she met along the way. If only we could have switched out the poison plotline for that. Additionally, the story remained fundamentally true to its title, and I admire it for managing to hold that theme close without becoming overbearing. The ending really nailed that on the head - she held faith that she would return to him, and persisted despite (assumed) numerous failures. He similarly maintained faith that she would reappear, and their calm, expectant expressions in the end beautifully reflect this. Hair. Why did they manage the effort to change Dae Man’s hair, but neither of our leads’? 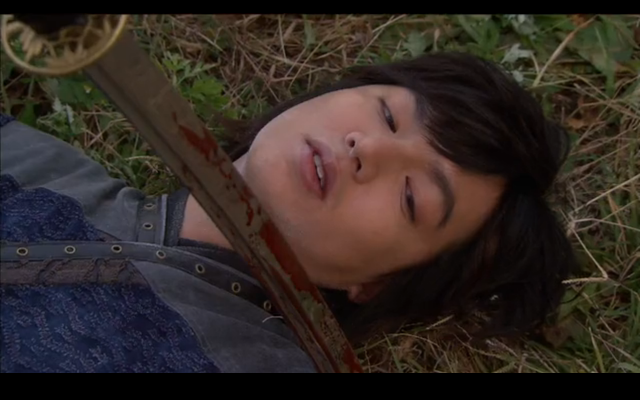 Choi Young literally has the same (awful) haircut “five-years later” as he did when she left. That really took a lot of the believability and emotional undercurrent out of that scene, cause all he had was that one-day old five-o-clock-shadow as evidence for the passage of time. Annnnd let’s not even talk about Eun Soo’s PERFECTLY DYED HAIR. I guess they were trying to use the hat to hide that, but c’mon. Was she secretly stopping by the future to grab boxed haircolors? 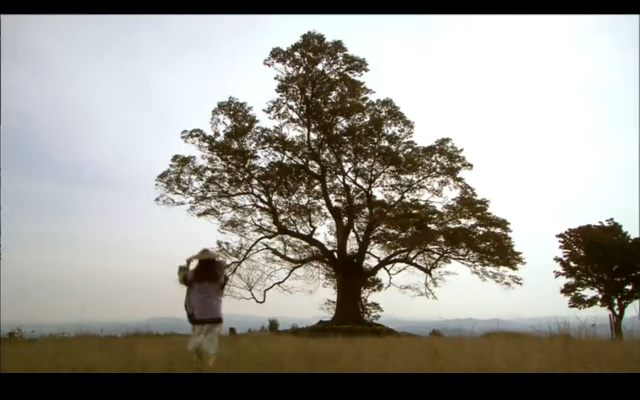 Zero explanation of how much time passed for Eun Soo, how she survived, etc. Everything flew past, leaving us to fill in a lot of blank space. Was it five years for her too? Was it less? How old are they both? Rather aloof ending. Two people looking at each other? 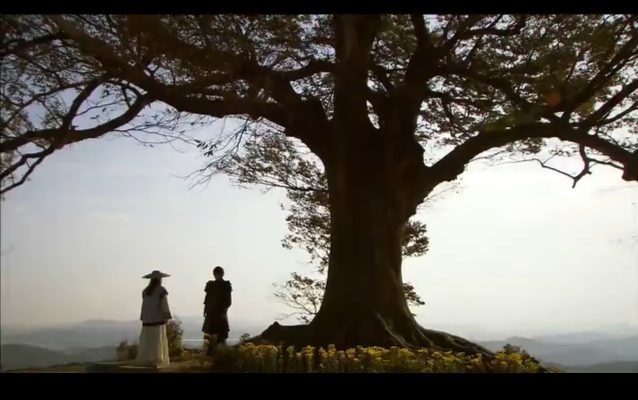 It was a beautiful scene, but I could have used some more concrete evidence of love, like at least a hug or some dialog. No indication of what’ll happen in the future. 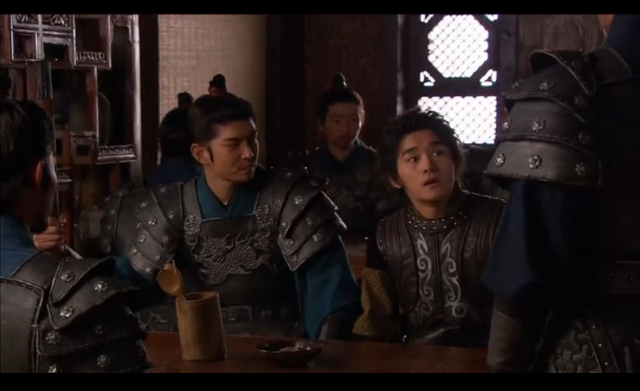 Truly bittersweet, because we know that even if they’re together now, eventually Choi Young will be murdered, No Guk will die, the King will go mad, and so on. Did she ever say her goodbyes in the future? Was it even necessary to go back to the portal and risk that encounter with Ki Chul if she never ended up following through on it? Again, why couldn’t we have explored a bit more of her journey in the present? Was that rushed grab the last time she went into the city? Overuse of flashbacks. Obvious filler, and really, really frustrating to sit through when we just want to see what happens next. 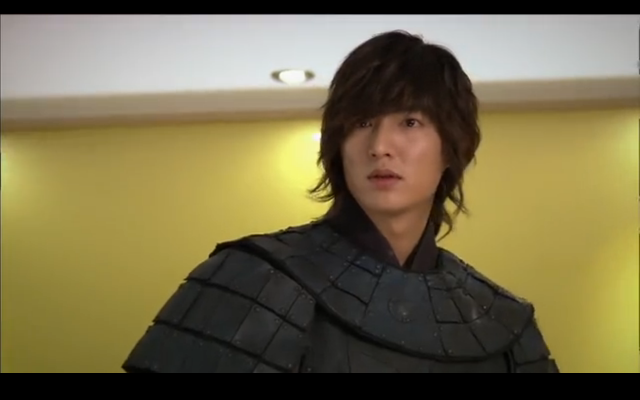 Plus it really makes me miss LMH’s original haircut. Convenient string of deaths in the finale. We go 24 episodes just WAITING for Ki Chul, flute, and fire to die, and they do so in literal minutes and with no more than a few stabs. Why did it take so long? No idea what happens to the other villains. So where did the Yuan man run off to? What about Gongmin’s uncle? More off the scenes war stuff, but would have been nice to get real closure. I’m still not sure why so many dramas choose to stick their resolution into the final 5 minutes. I mean, it’s the most important part! Why is it not given more screen time, especially since here you had all of 24 hours? But despite being such an imperfect drama, I don’t feel like my time was wasted. I left feeling satisfied and with a deep fondness for almost all the characters, which is more than what most shows can achieve. And seriously, when the ending of anything makes you want to cry, then it was worth it.